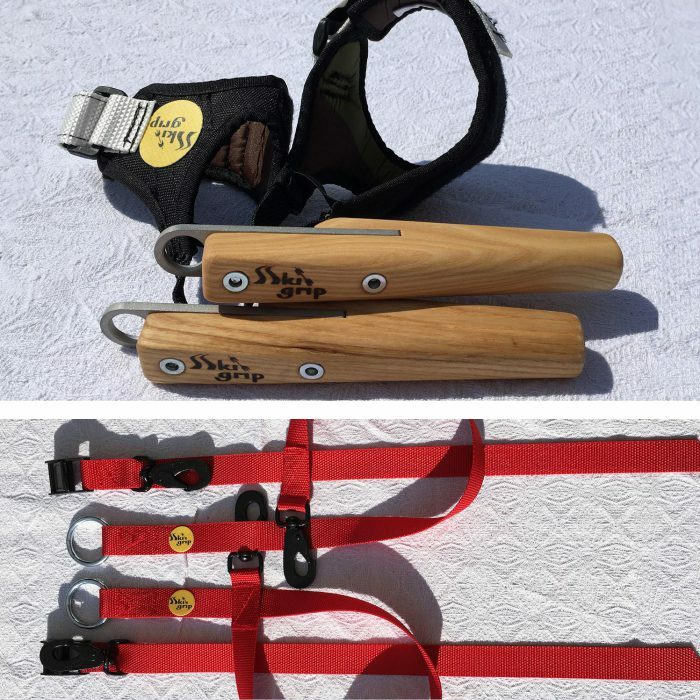 By using Skigrip in your strength straining, your training becomes much more ski-specific than traditional strength training with for e.g. a barbell. The basic idea is that your grip in the weight room should be the same as on the poles while skiing. As a cross-country skier, you should strive to improve you maximum strength in the appropriate muscles by going very heavy on specific exercises. By using Skigrip, you can achieve this without getting tired in the wrong muscles. Regardless of your goals, more strength will give you better results and more pleasure when skiing. The elite skiers train for maximum specific strength – why don’t you? I am 40 % stronger on my chin-ups since I started with Skigrip. That helps my double-poling a lot! Who are the models appearing in the Skigrip videos? How often should you use Skigrip? That depends on who you are. If you are young and fit, you can do up to 3 workouts per week during the offseason. If you are 40+ you need longer recovery from hard strength training so one work out per week is enough. Don’t train to close to a race. Which are the best exercises? There are many good exercises. The best ones for you depend on what your goals are. The most complete and advanced exercise is a combined chin-up and leg-raise. 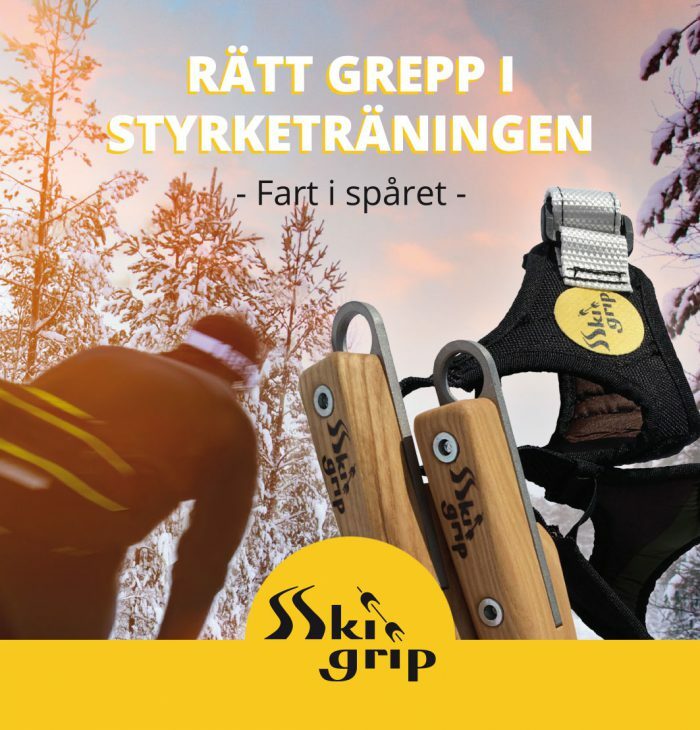 What time of the year is it best to train with Skigrip? Year round! In the offseason you should lift really heavy to build your strength. During the season you train to maintain that level and also to improve explosiveness. Not more than five! If you can do more, you should increase the weight/resistance. As always, you should ease into new types of training. Go easy the first couple of times and give your body a chance to adapt. Why not just do some roller skiing? Roller skiing is excellent for endurance training and aerobic conditioning. 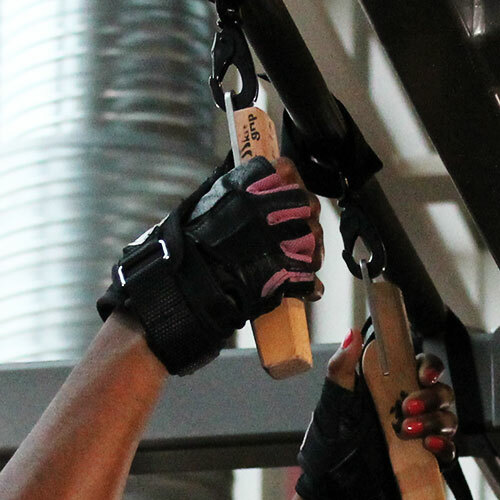 Skigrip is for strength training. Please, alternate between the two types of training for optimal results. 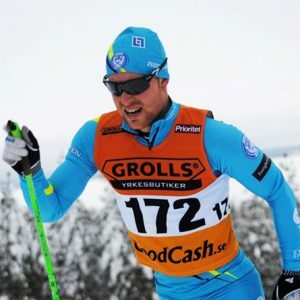 Johannes is a promising skier close to national team level. He lives in Falun and trains in National XC-arena Lugnet. 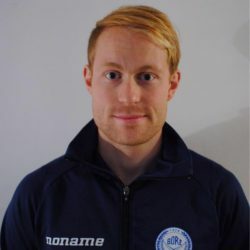 He is a member of University of Dalarna Sports Academy. Focusing on the sprint races, Johannes is a full time skier aiming for the World Cup. 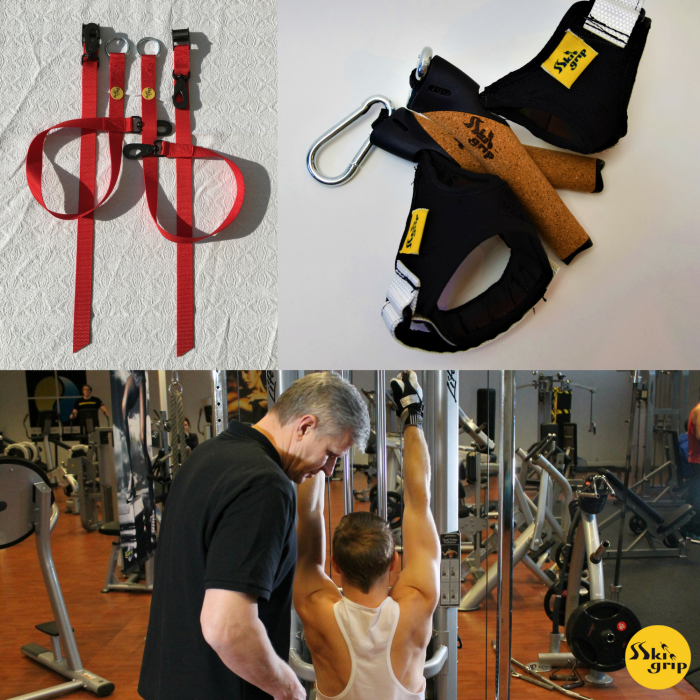 Since June 2015, strength training with Skigrip is an important part of his program. “My double poling is much more explosive now. I can keep up with the best ones on poling intervals now. In addition, my six-pack is much better,” he says with a smile. Surya is the ballet dancer who morphed into a weight lifter. Her years on the dance floor gave flexibility and strength. She also showed her endurance by doing the HalvVasan loppet (45K) at 17. 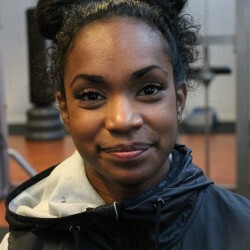 After being “discovered” in a gym she started to focus on Olympic weight lifting and quickly reached the national team and broke several Swedish records. “It was fun to test Skigrip. As a weight lifter I normally use a barbell but I could feel that training with Skigrip hit the right muscles for a XC-skier”, Surya says after a workout. Wondering about something, email us!